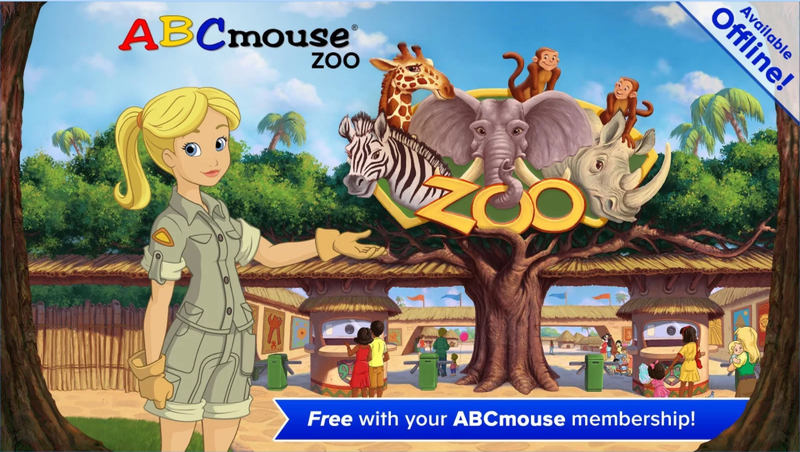 Because we know that young children really love to learn about animals, Age of Learning recently launched a new ABCmouse Zoo apps for Apple and Android tablets and smartphones. The app currently features 15 types of animals, presented in photorealistic animations, that you and your child can visit anytime, anywhere—even if you are offline! Not a member yet? Subscribe online or through this app to access the full ABCmouse experience and begin your family’s learning adventure.